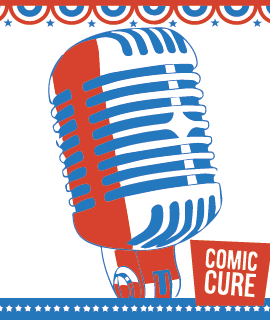 Desc: STAYIN’ ALIVE is the largest and most definitive production of its kind, offering big screen video clips, photos and dazzling imagery. 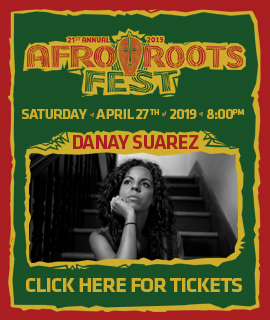 Desc: The Afro Roots Fest will make its debut in the City of Homestead at the historic Seminole Theater on Saturday, April 27, 2018, with a special presentation of Cuban singer / songwriter Danay Suarez an Islamorada-based guitarist David Feder beginning at 8 p.m.
Desc: Join us for the Seminole Theatre Camp Open House! 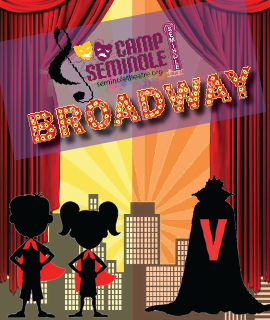 You will get a tour of the facility and hear for yourself what the Seminole Theatre Summer Camp is all about. 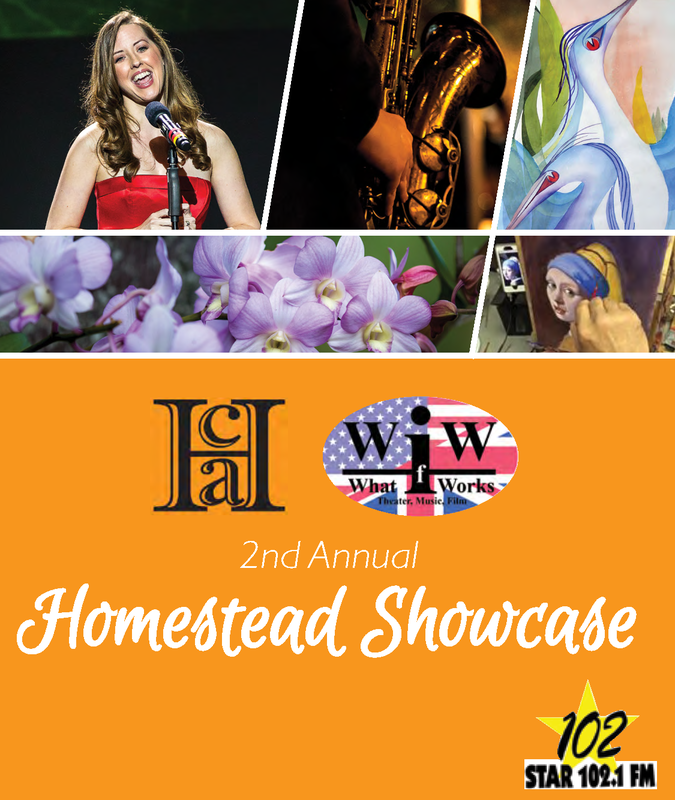 Desc: Homestead Center for the Arts 2d annual celebration of local artists and artisans.